Are you looking for a real social engineering CTF challenge? 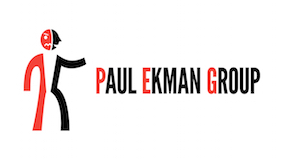 Tired of the usual, “IT Tech Guy” pretext? 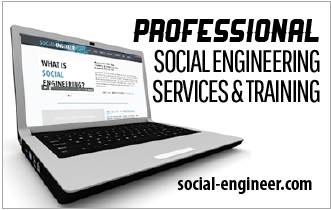 If you have the skills that make up a real social engineer, we challenge you to come and prove it. 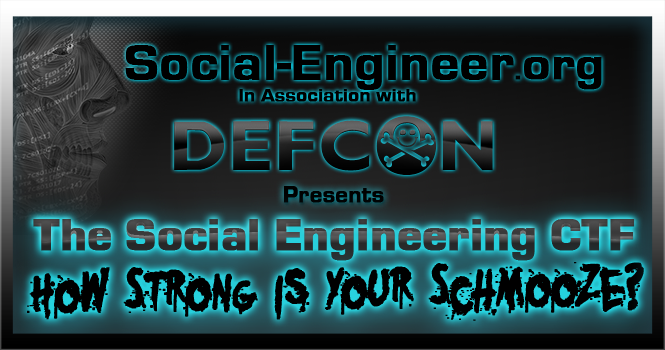 Join Social-Engineer.Org and Offensive Security in the Official Social Engineering CTF hosted at Defcon 18. We are inviting those of you who think you can use ethical social engineering skills to stretch your limits as a social engineer. A unique blend of information gathering, planning and attack vector execution will challenge the very core of every participant. This will be a different SE challenge as our focus is not on who can “get” the target the worst, but a true display of SE talents. Each participant will be given a target company and there will be point system. Full rules coming on the registration page. Registration will begin on June 3rd so stay tuned and be the first in line to sign up for this exciting new contest. Filed Under: DEFCON Updates Like it? Share it!